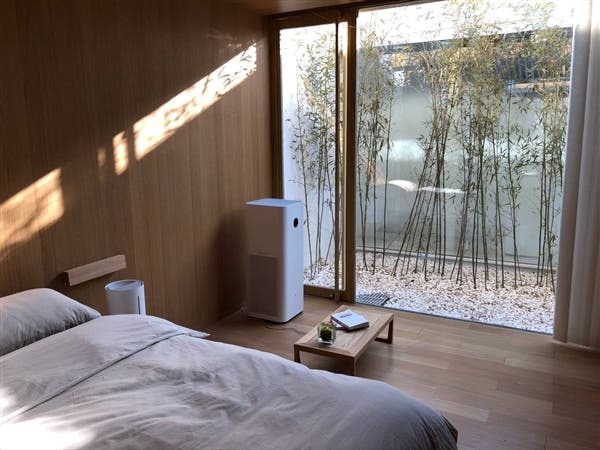 As planned, Xiaomi announced a new Smart Home product dubbed as the Xiaomi Mi Air Purifier Max. This is the sixth product from this line, but what makes it stand out is its price and enhanced capabilities. 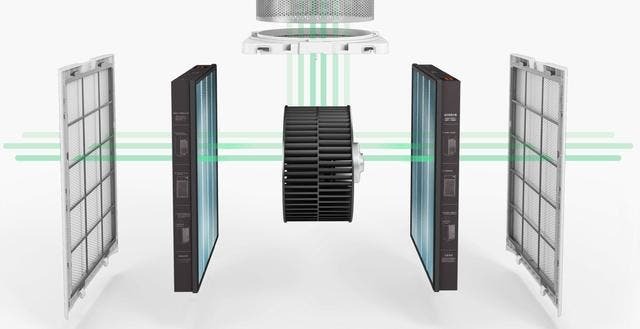 This air purifier is capable of purifying the air of a room of 120 square meters area. But what’s more amazing, this device does its work in 3 minutes if the room’s area doesn’t exceed 21 square meters. In this sense, the Mi Air Purifier Max is considered to be the most powerful air purifier among all other models launched earlier. Though people look at the CADR value when looking for a new air purifier, and though the Xiaomi Mi Air Purifier Max comes with a 1000 m³ / h CADR, there are a couple of other features you should take a look at. Say, it’s very important that the air purifier works quietly. The Mi Air Purifier Max using a new noise reduction technology at 34dB. So when it’s in the silent mode, no one will notice it’s working. Moreover, the Xiaomi Mi Air Purifier Max comes with two filters placed on both left and right sides. The top panel is detachable. So users can open it and replace the filters manually. 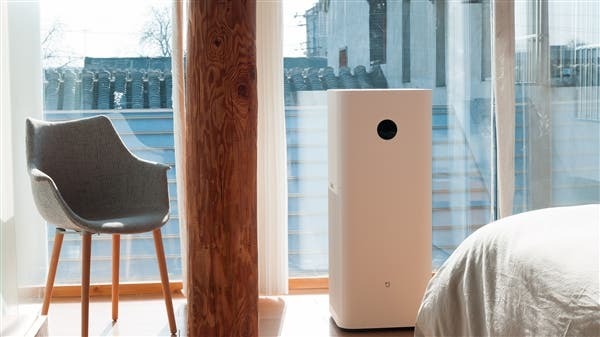 The Xiaomi Mi Air Purifier Max will go on sale on December 26 at a price tag of 1999 yuan ($304). This is the most expensive model of Xiaomi air purifiers. 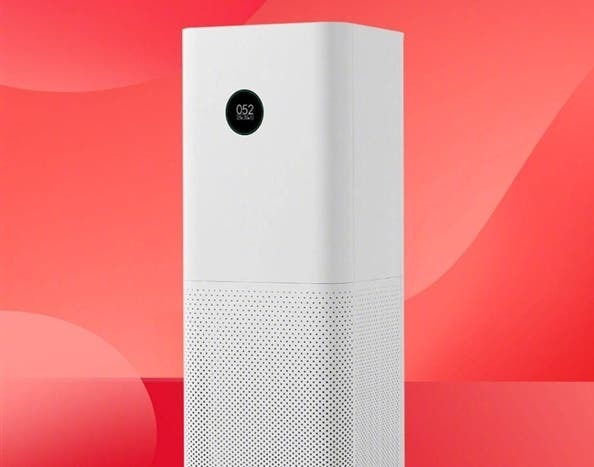 It’s 700 yuan more than the Xiaomi Mi Air Purifier Pro launched at 1299 yuan ($197). Next A New 360 Full-Screen Phone to Come Tomorrow: Is It 360 N6 Black?